A playhouse in the mountains. Built in 1951. 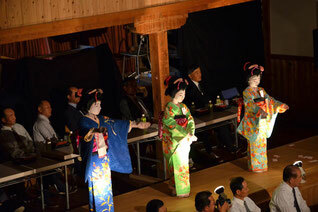 A former community center, the Gomō-za features dual hanamichi, and both pit and gallery audience seating. 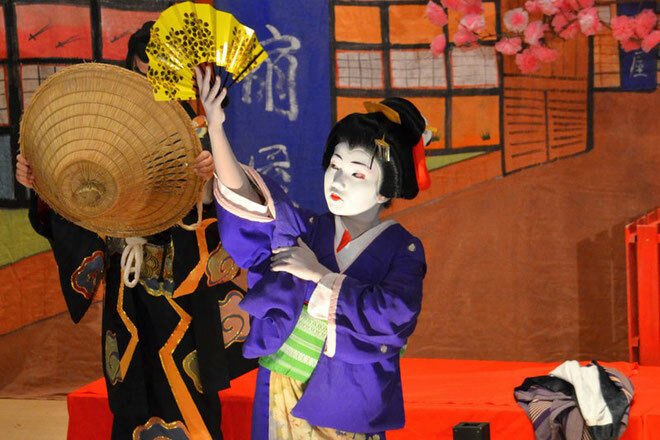 Houses biannual ji-kabuki performances every other April. Designated as a National Registered Tangible Cultural Property. From Chuo Expressway Ena I.C.-30min.